St John’s wort is native to Europe but is also commonly found in the US and Canada on roadsides, meadows, and woods. The use of St John’s wort dates back to the ancient Greeks. Hippocrates recorded the medical use of St. John’s wort flowers. St John’s wort was given its name because it blooms about June 24th, the birthday of John the Baptist. “Wort” is an old English word for plant. St John's wort is a sun loving, shrubby perennial whose yellow flowers bloom in the summer. You can grow direct from seed or transplant. The plant reaches a height of 1 to 2 feet and needs about a foot a space around it. St John's wort is considered an invasive weed that can cause trouble to livestock, so while a few garden plants are easy enough to keep contained, be careful of trying to grow it in situations where it could escape cultivation. Harvest St John's wort on a dry day after the sun has dried the morning dew. Make sure you pick clean herbs from an area you can be sure has not been sprayed with chemical fertilisers. This is particularly important as you are not going to wash the plant material, you want it to be as dry as possible to prevent spoilage, though you can bush off any dirt with a soft bristled brush. Put St John's wort buds and flowers in a clean and dry mason jar. Cover the herbs with the olive oil. Stir carefully with a wooden spoon or chopstick until all the bubbles have dispersed and cap with a lid with holes or a piece of kitchen roll held in place with a rubber band. This will allow moisture to escape. Leave in direct sunlight for 30 days. Stir every day for the first two weeks then leave to infuse for another two. Strain through a sieve covered in cheesecloth. The active ingredients in St John’s wort can be deactivated by light that is why you have to pour the infused oil into a clean dark bottle. Put a label and date. 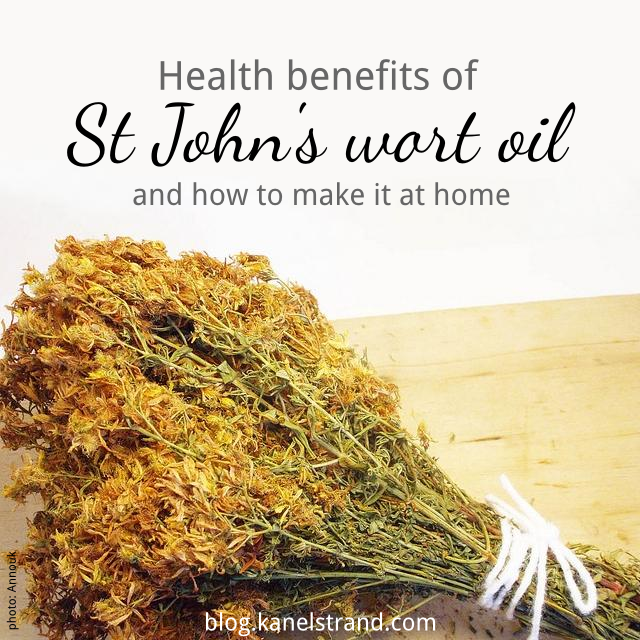 Store the St. John's wort oil in a cool place but not in the fridge. Note that applying St. John’s wort directly to the skin may cause serious sensitivity to sunlight. 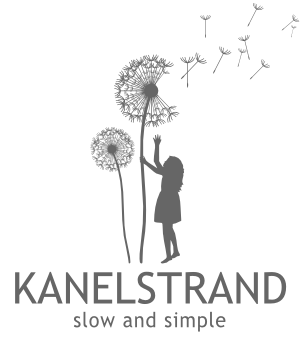 It's been some time since I visited the blogs I follow - been busy elsewhere, and fighting malignant computers in the interim. Interest post - as ever - Sonya. The penny just might have dropped: is St. John's Wort the same as Ragwort - the stuff that grows by the side of farmers fields and could be lethal to cows, horses etc? Lived all this while, and never made the connection if it is! Dear Isobel, I am so glad you're back! Now, onto your question, St John's wort (Hypericum perforatum) and Ragwort (Jacobaea vulgaris) are two different plants though they look very much alike.